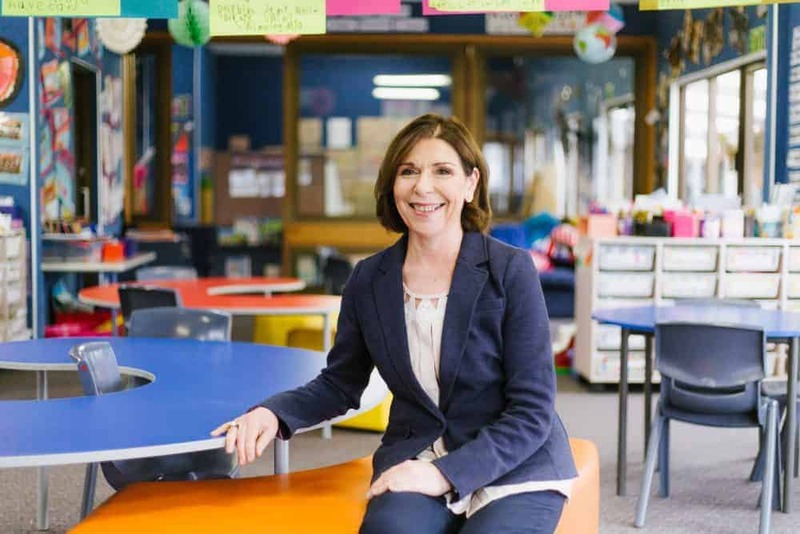 DR LYN BIRD One of my life long aims, as a principal, is to ensure all students are equipped with knowledge, skills, and attitudes for their future lives and careers. We have all heard versions of the following statements: The reality is if you have a child starting school this year, two-thirds of the kids in their class will end up doing jobs that don’t quite exist yet. The Selwyn House Pre-school classrooms are future proofing our students as they learn social skills such as empathy, cooperation, sharing, and negotiating, all essential skills and attitudes needed for the work environment of the future. Selwyn House is proud to offer the International Baccalaureate, Primary Years Programme (PYP), which is recognised globally as a future-focused curriculum based on intercultural understanding and respect. In effect, the PYP learner profile attributes we develop embody a future global citizen of the world. So, what are those key skills and attitudes? Along with those soft skills, the World Economic Forum also tells us that mathematical and computer science abilities will be enormously beneficial. At Selwyn House, core learning in English, mathematics and computer science is complemented by trans-disciplinary rich tasks and inquiries, which allow high levels of application, creativity and problem-solving. The development of these skills combined with crucial interpersonal skills will enable Selwyn House girls to be well equipped for the workforce of the future. We invite you to visit Selwyn House School and Pre-school on the 15 May and experience our future-focused learning environments.